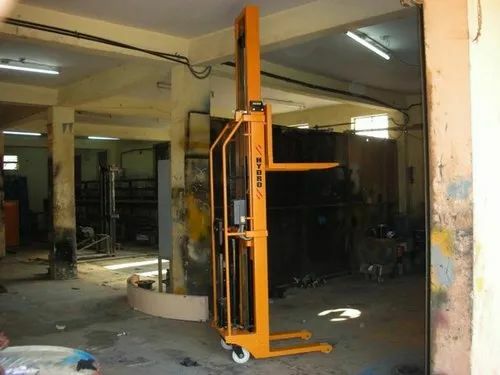 Our range of products include fork lift and customized stacker. We manufacture a wide range of Fork Lifts. Fork Lifts are user friendly, robust and safe for any industrial application. These Lifts can be made Battery Operated, Semi Electric & Manual. 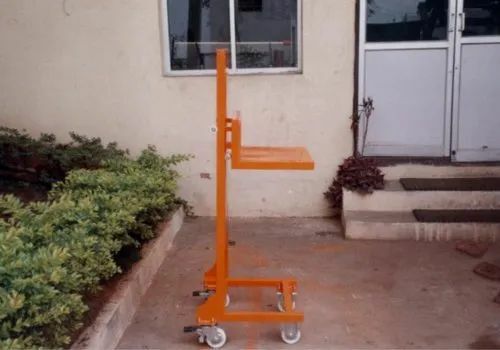 Fork Lifts are used in various applications like Automobile Plants, Ceramic, Chemical, Pharmaceutical and many more industrial applications. Our Fork Lifts are highly durable and are customizable up to the extent of the customer’s requirement. We manufacture a wide range of Stackers & Fork Lifts. Our Stackers are made-to-order and are completely customizable as per the customers’ requirement. We follow strict quality measures and have various testing stages to provide an impeccable quality and finish to all our products. Our range of Stackers is wide enough to suit all customer requirements.